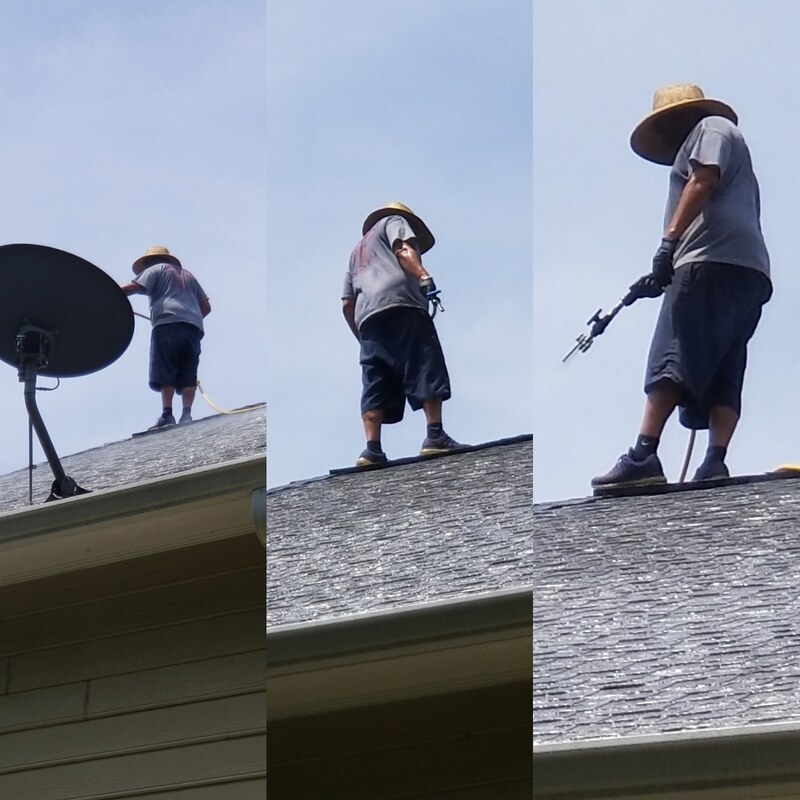 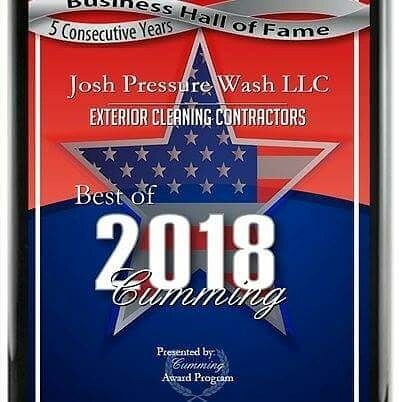 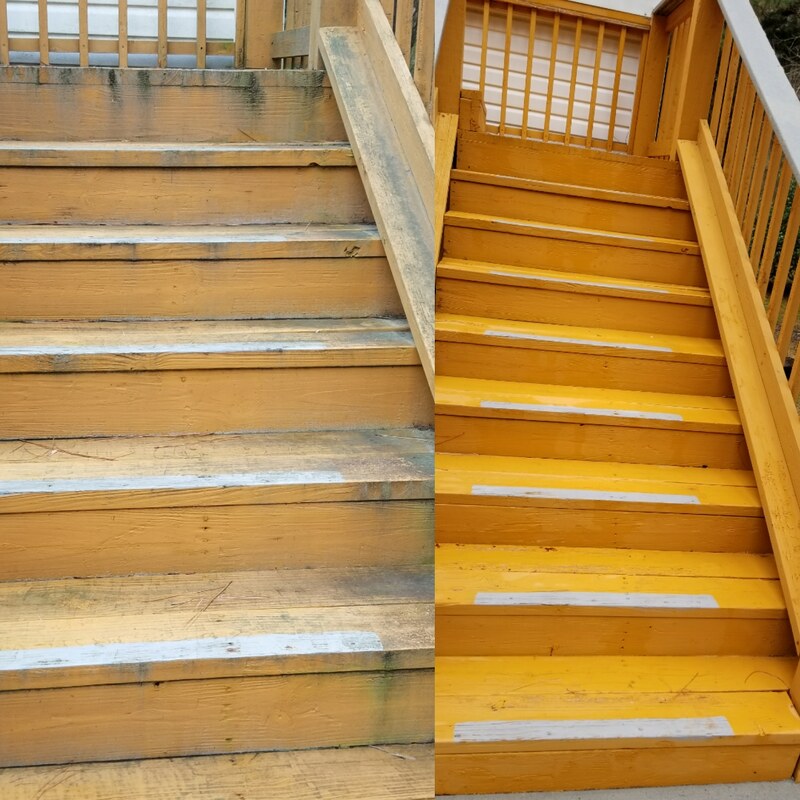 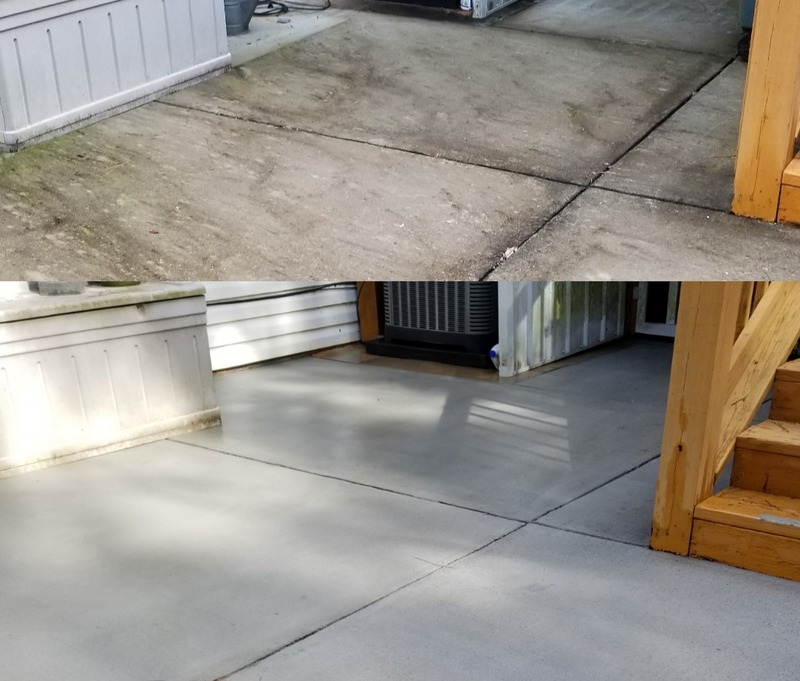 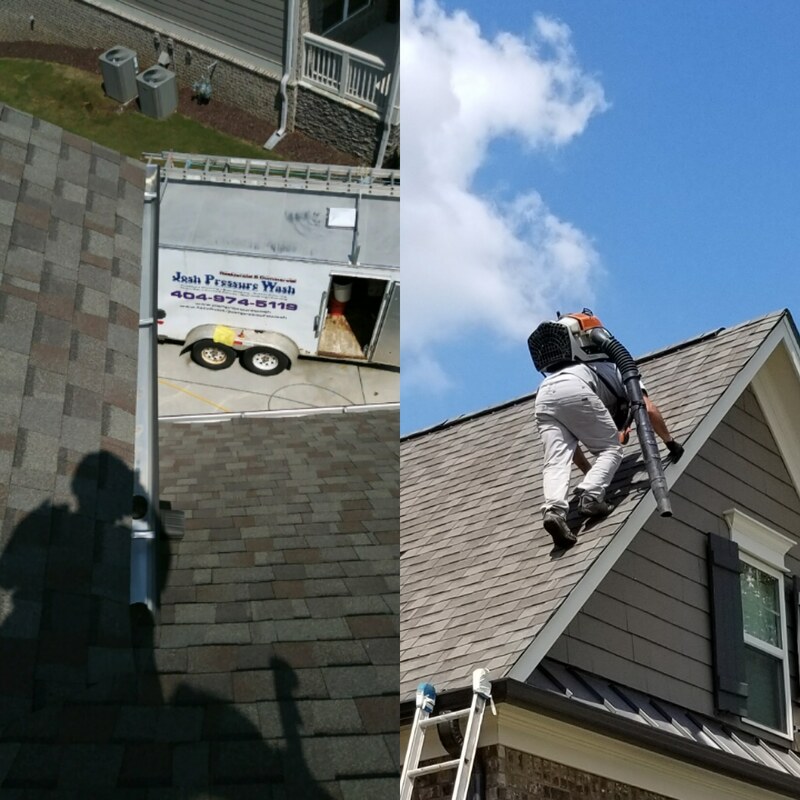 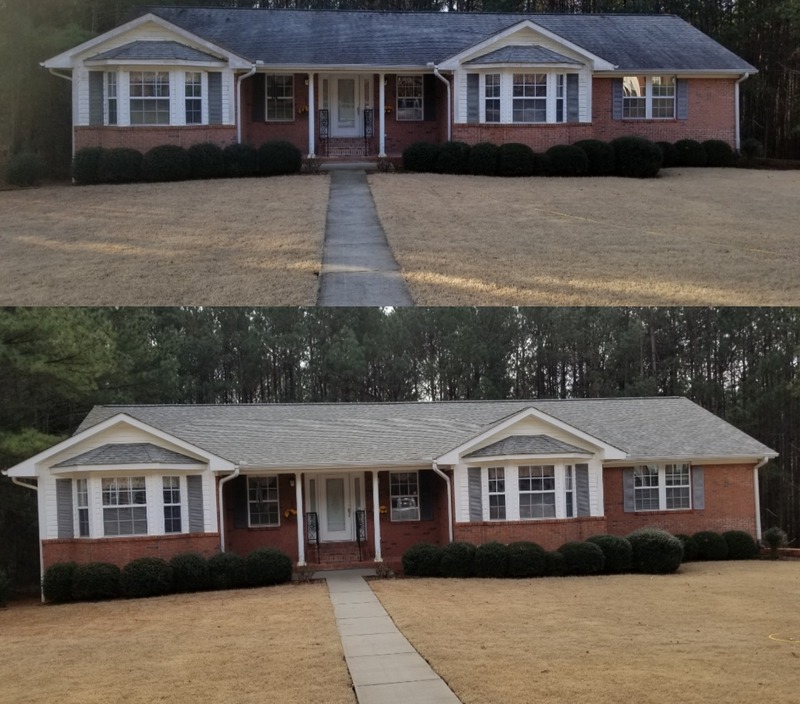 Pressure washing, roof cleaning, deck and fence cleaning, gutter cleaning, concrete cleaning, commercial cleaning, residential cleaning, Industrial cleaning. 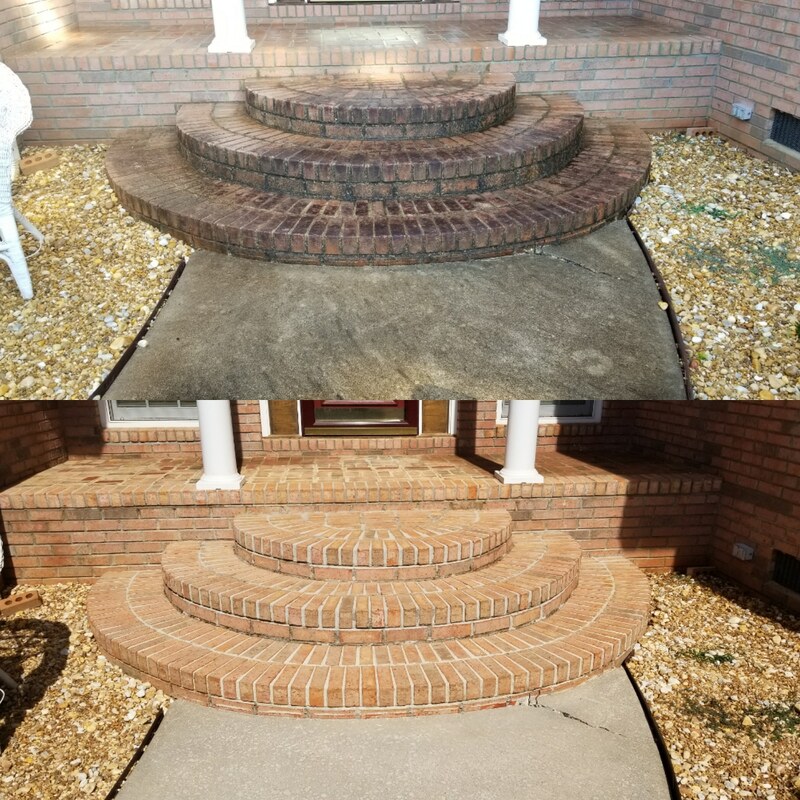 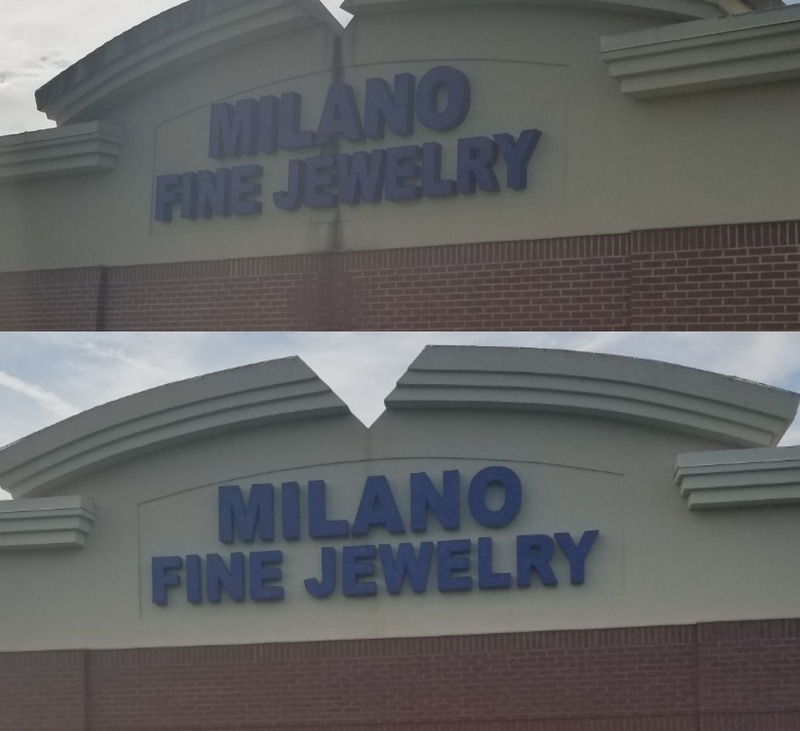 Hot and cold water pressure washing. 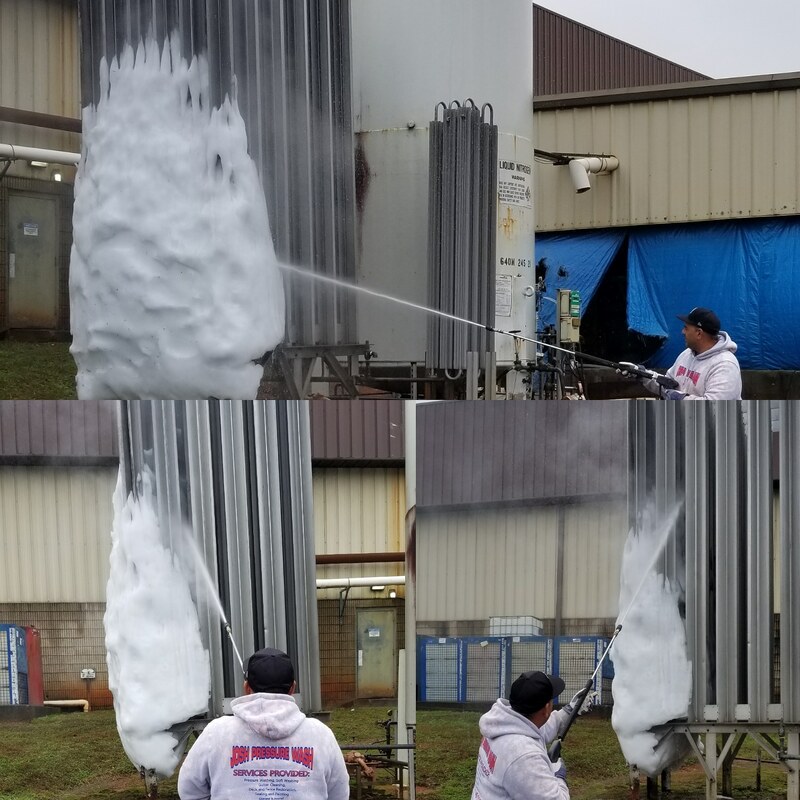 Soft washing techniques.